Welcome to Printer Service Central at CTS! We service every major brand and type of business and industrial printer on the market today. Our factory trained staff and authorized service center are ready to diagnose, repair and perform scheduled maintenance as well as field service bulletins issued by the manufacturers. With more than 40 years of vendor relationships, we have access to manufacturer's resources and "hard to find" repair components which means confidence in repairs and extension of your technology. Among the manufacturers we are authorized for factory-level service and repair are: Apple, Epson, Fujitsu, Brother, HP, LG, Okidata, Sony, Sharp, Samsung, Xerox, and Lexmark. 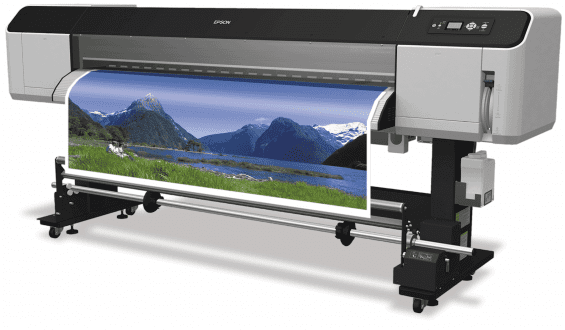 Here is a photo gallery representing a partial list of popular printing manufacturers and technologies. We provide depot repair services as well as on-site maintenance and repair, and a complete portfolio of print management services. Purchasing new printers or need consumables? We can help you make a smart purchase decision and save you money. Please contact us to request a quote on a new printer or consumables.